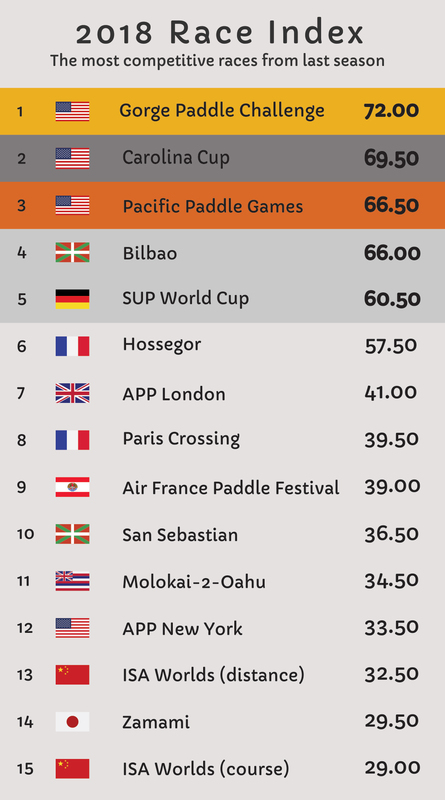 Team Starboard claimed the crown for the fifth straight year (by a wide margin). 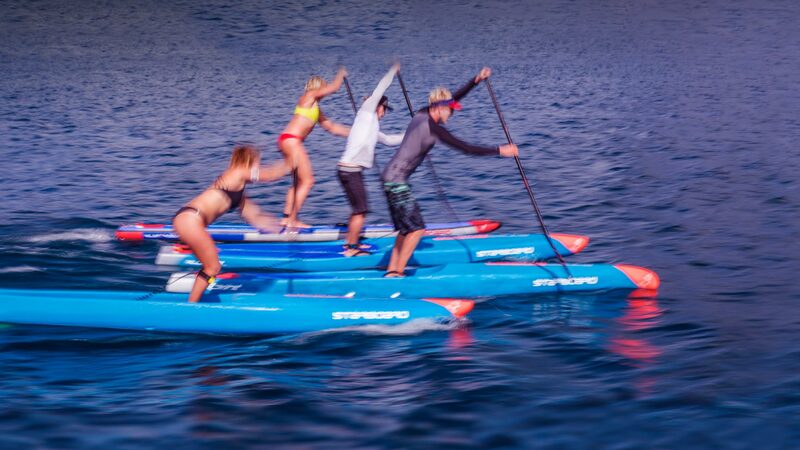 Team NSP held off a wave of boutique brands to retain the number two ranking. 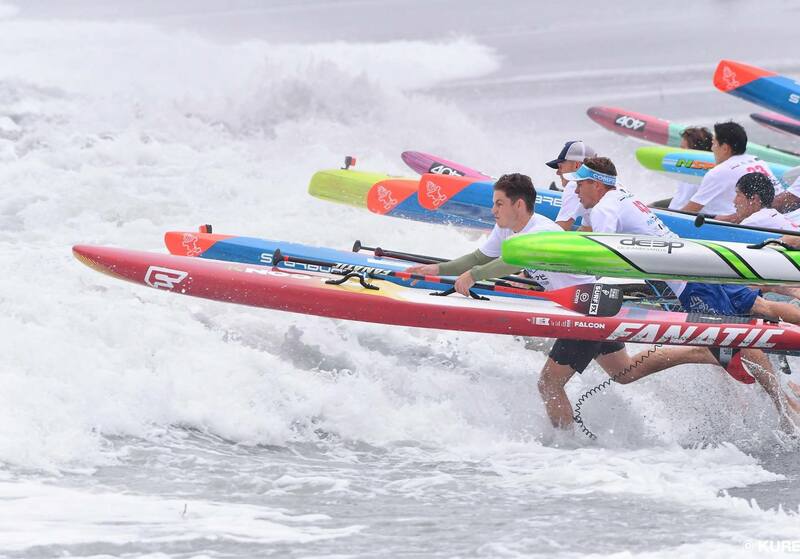 Just when we were enjoying a nice little break from the usual politics (or “paddletics”), the ICF has gone and lobbed a grenade at the ISA as the two international federations continue their bizarre fight for Olympic control of our sport. 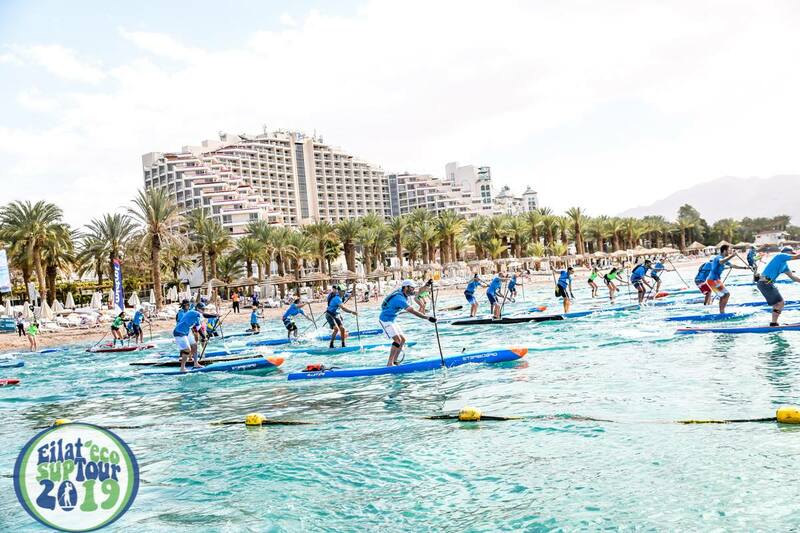 Earlier today, the International Canoe Federation (ICF) confirmed it’ll be hosting its first ever “Stand Up Paddling World Championship” in Qingdao, China later this year. Yes, China. 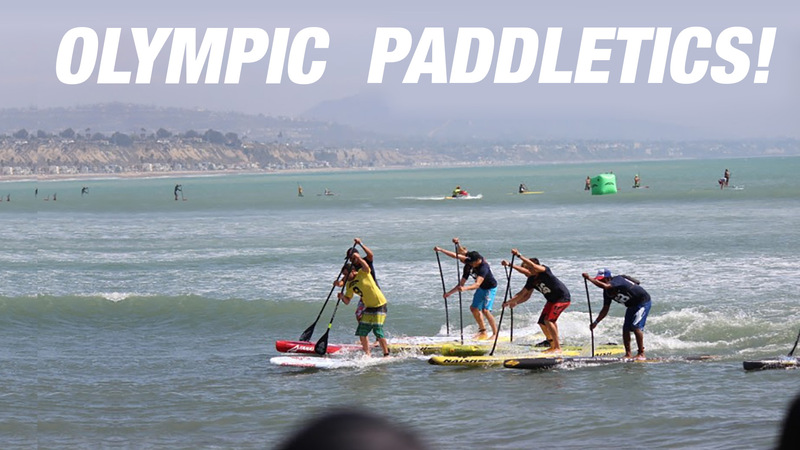 The same country that hosted the International Surfing Association (ISA) SUP World Championship just three months ago. 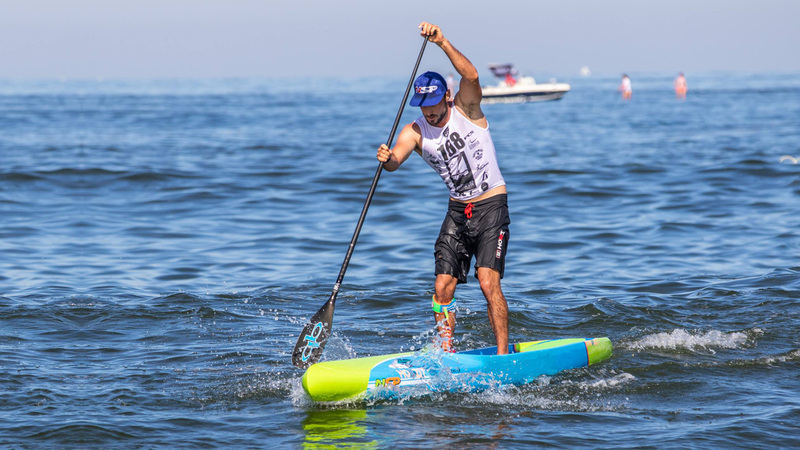 “Trade Week” 2019: Who’s paddling for who this season? The pre-season shuffle is virtually complete with nearly a dozen athletes changing teams ahead of the international race season. It’s probably the funnest event of the year.